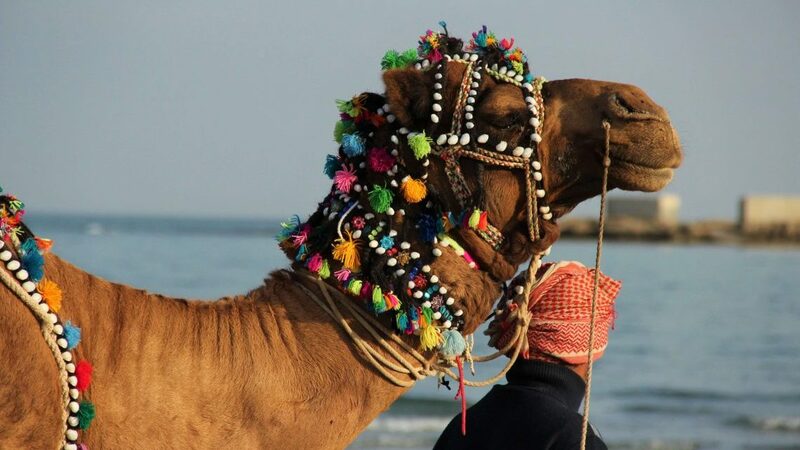 Freshening! 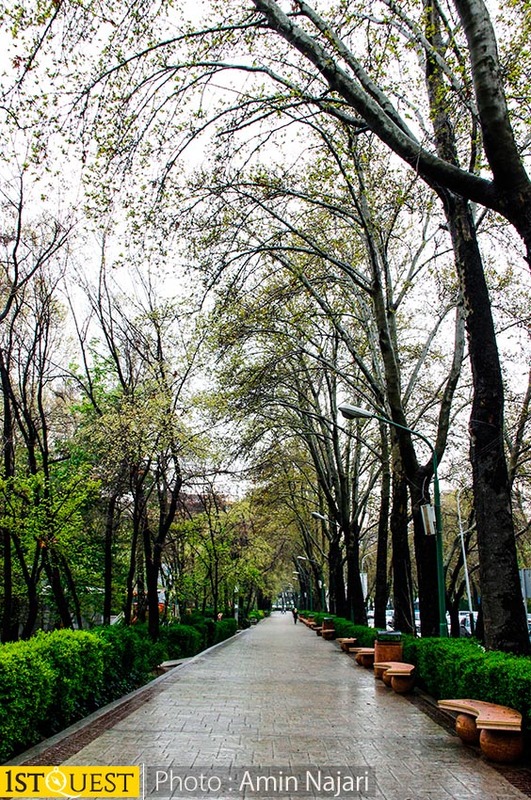 Serene! 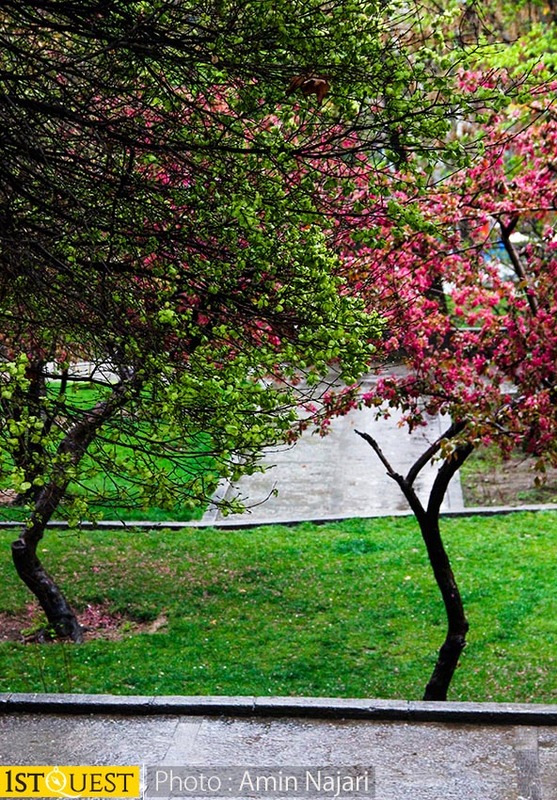 A long walk through the beauty of nature in the spring brings with it not only the joy and the calm but gives us the precious chance to spend time with family and friends. 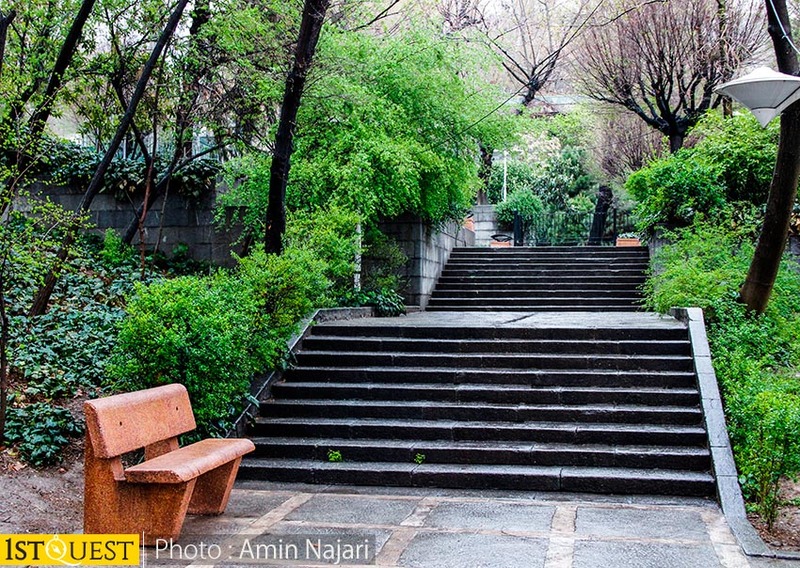 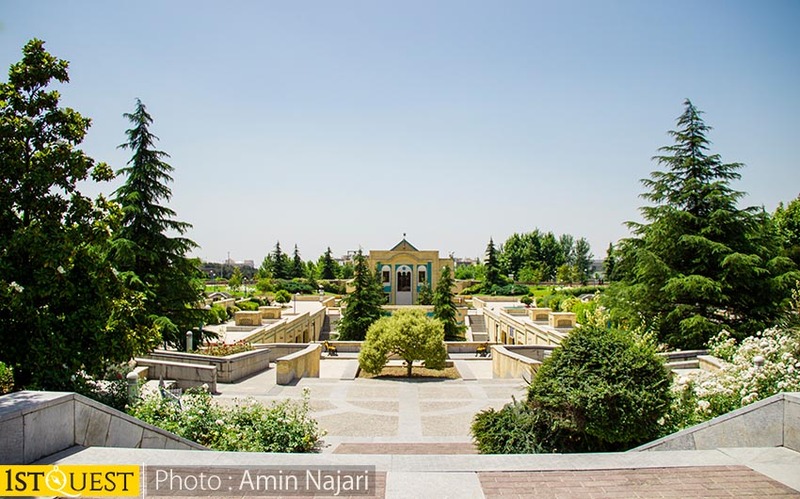 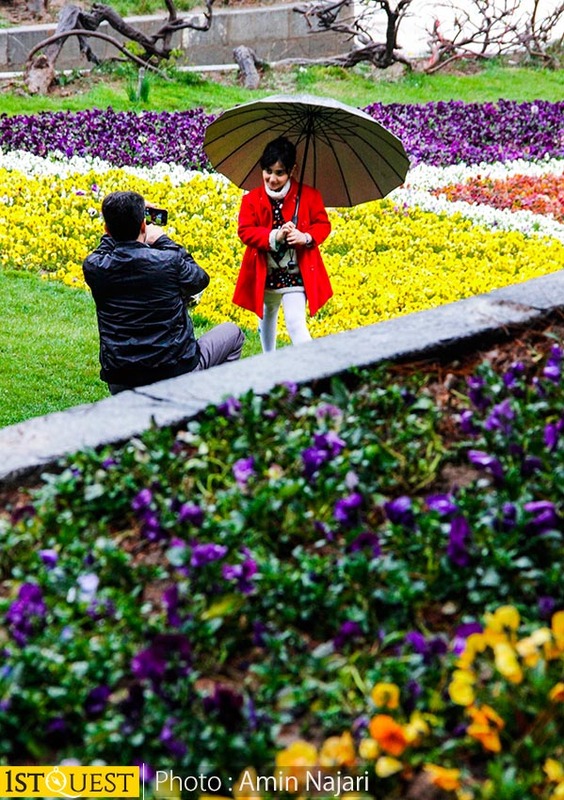 Tehran is endowed with exceptional recreational gardens and park, let’s walk through some paths in Tehran parks. 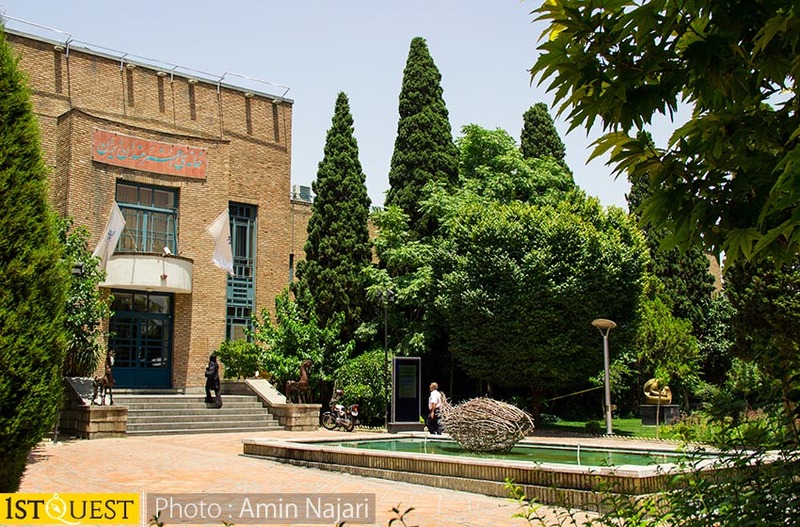 The main entrance on the east side is in Valiasr street. 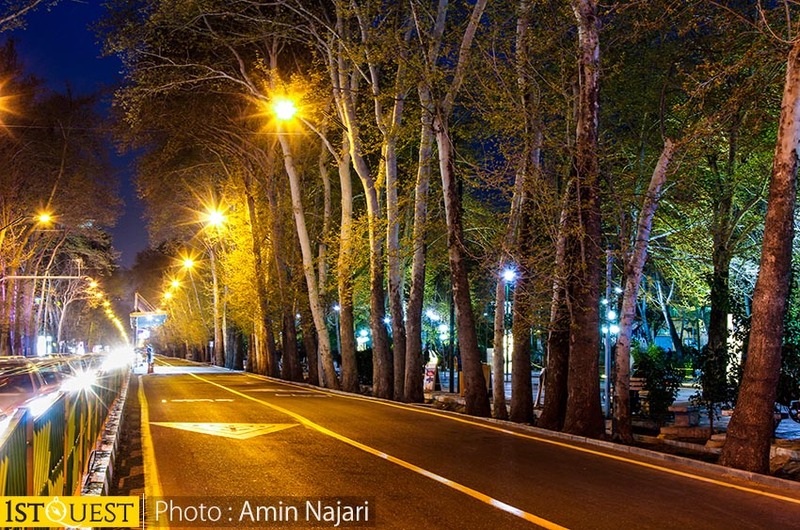 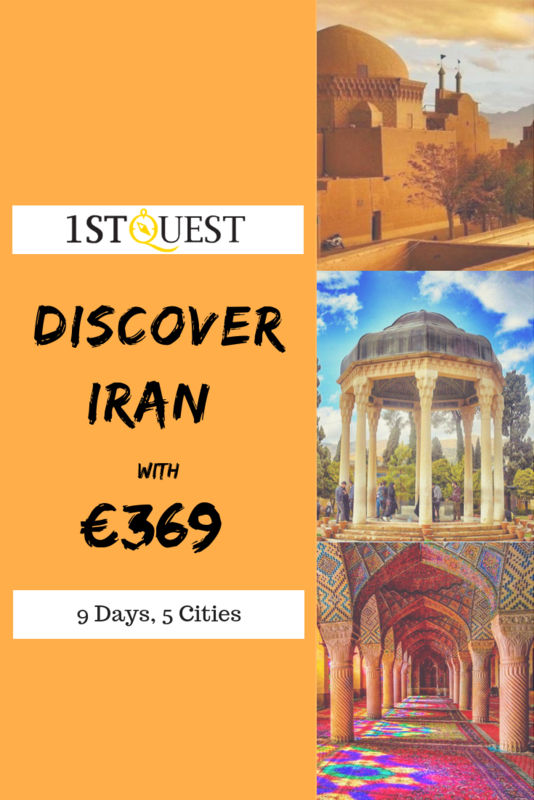 It does not lessen the beauty of the oldest south-north street of Tehran, history is recalled walking along the sidewalks of the street, admiring the mélange of the light and the shadows at night. 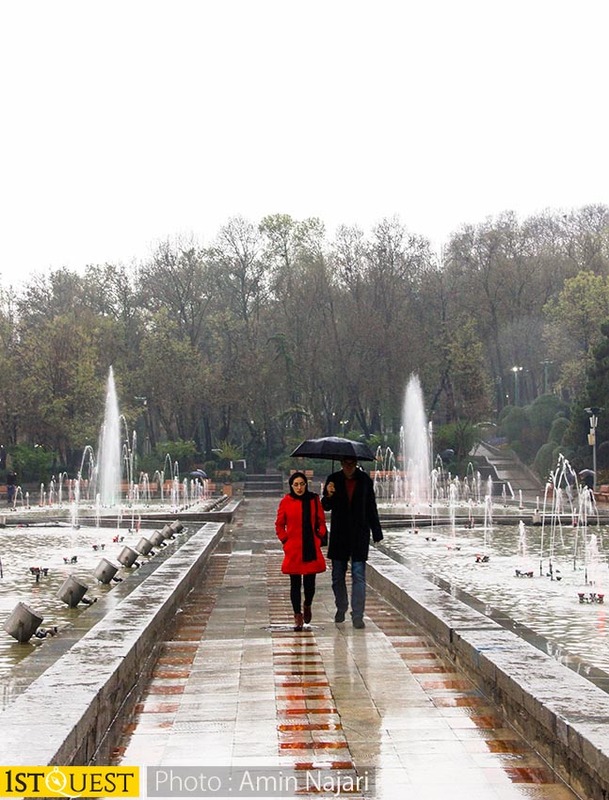 – The rain, and a nice walk. 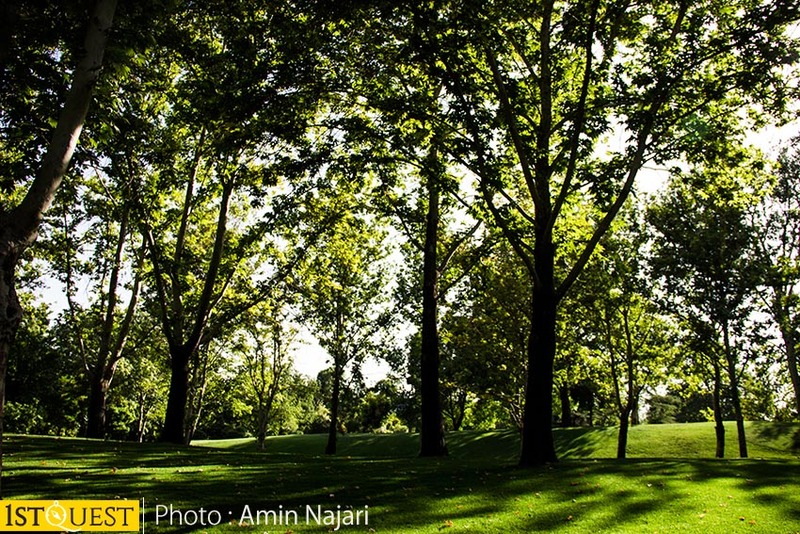 – One moment of peace, enjoy the sun shining through the young leaves in the spring. 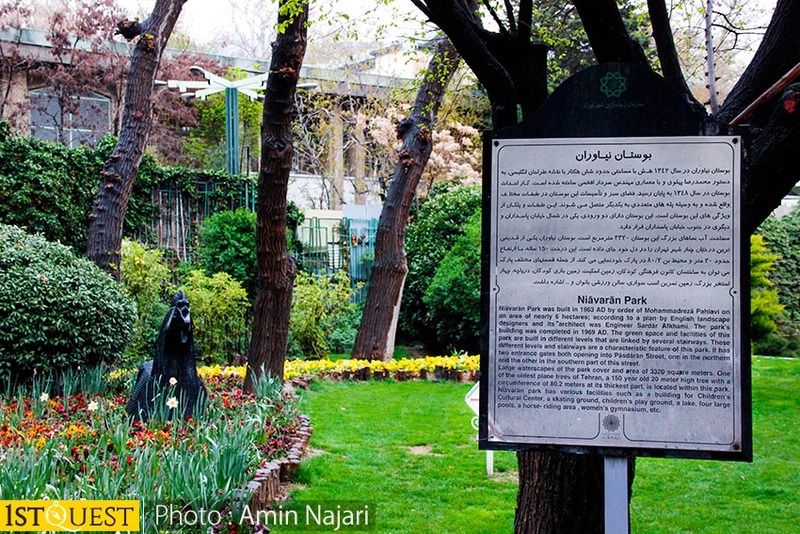 Literally a translation for “Water and Fire” Park; known as the Abraham Park. 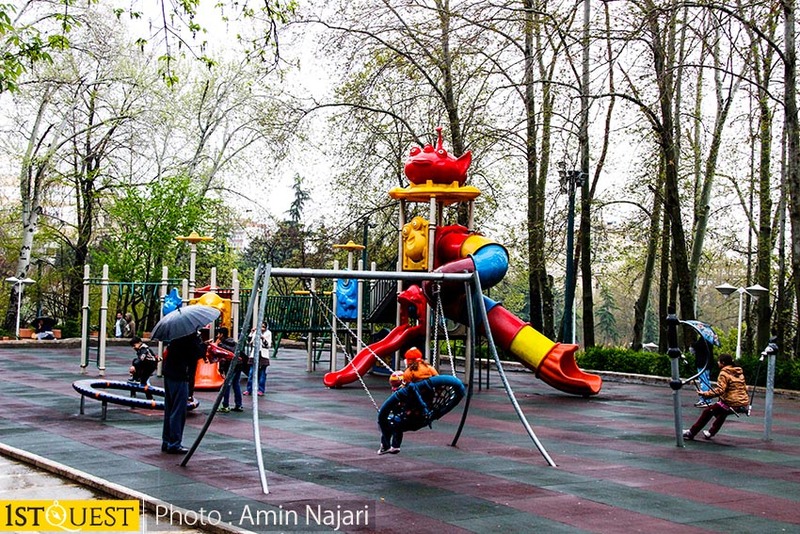 A recreational facility in North Tehran, Iran. 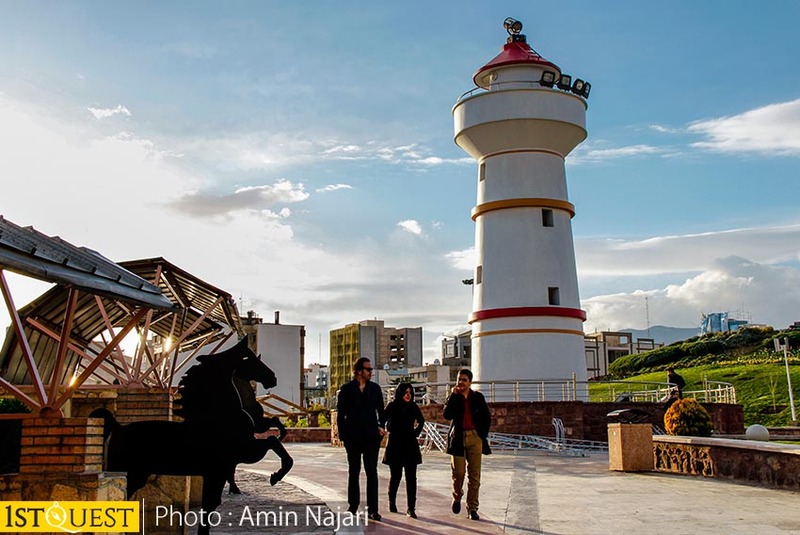 The blue sky, and the view of the entire park on top of the monumental lighthouse. 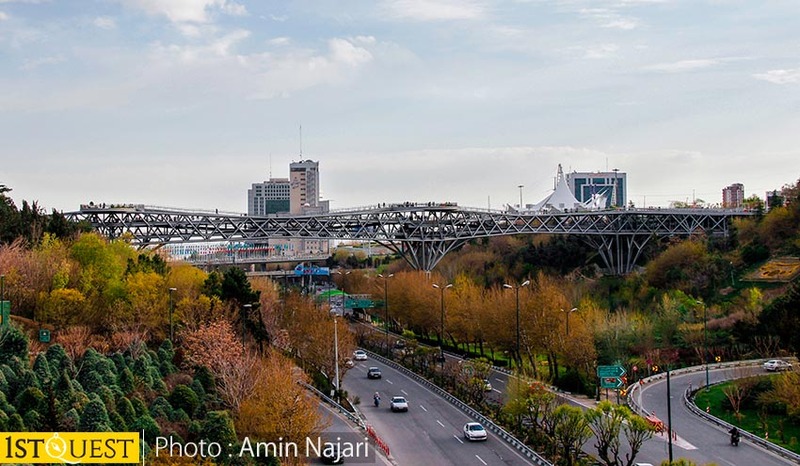 Tabiat Bridge is the largest pedestrian overpass built in Tehran, Iran. 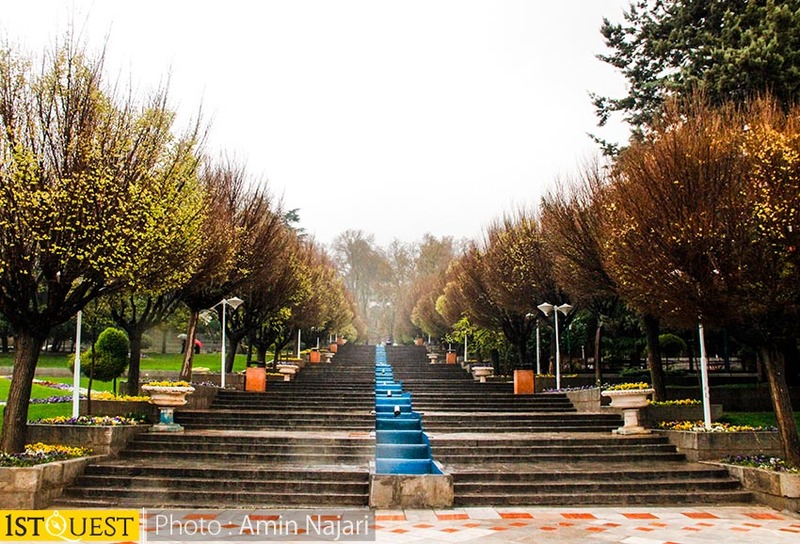 The 270-meter bridge connects two public Tehran parks—Taleghani Park and Abo-Atash Park—by spanning Modarres, one of the main highways in north Tehran. 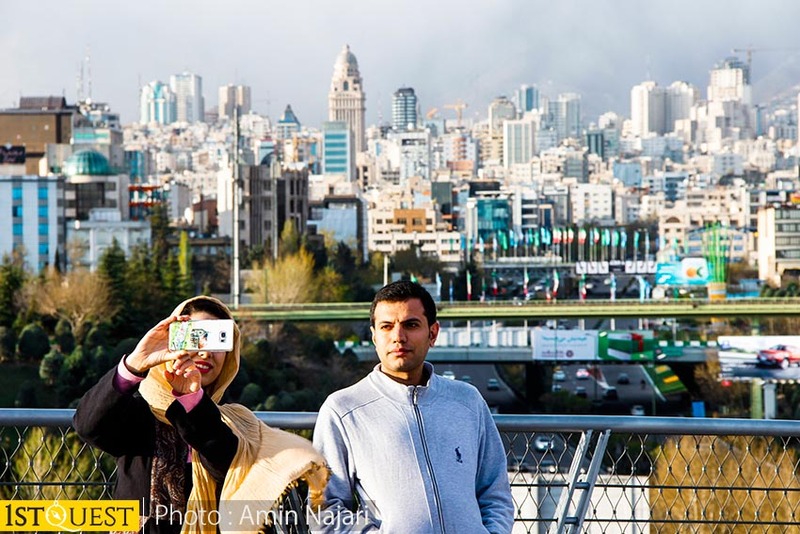 – Colorful nature, skyscrapers, and the northern mountains of Tehran, at a glance… Look over the Tabiat bridge. 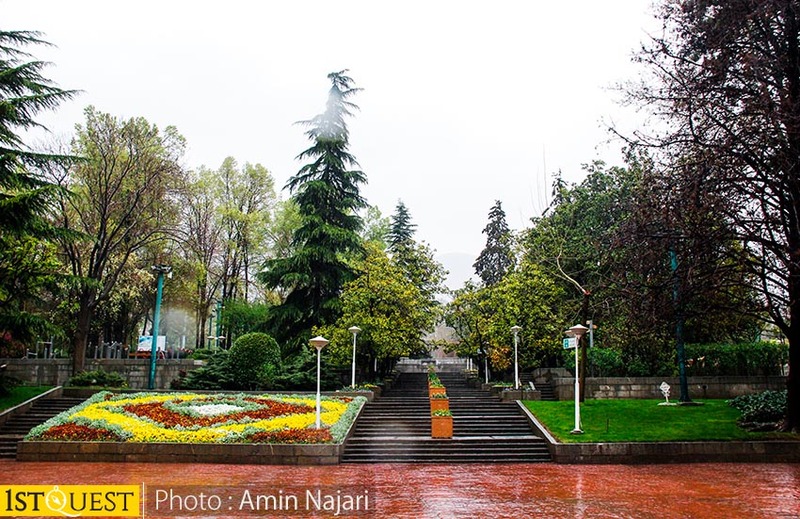 Milad Tower is just adjacent to the most northern section of this park. 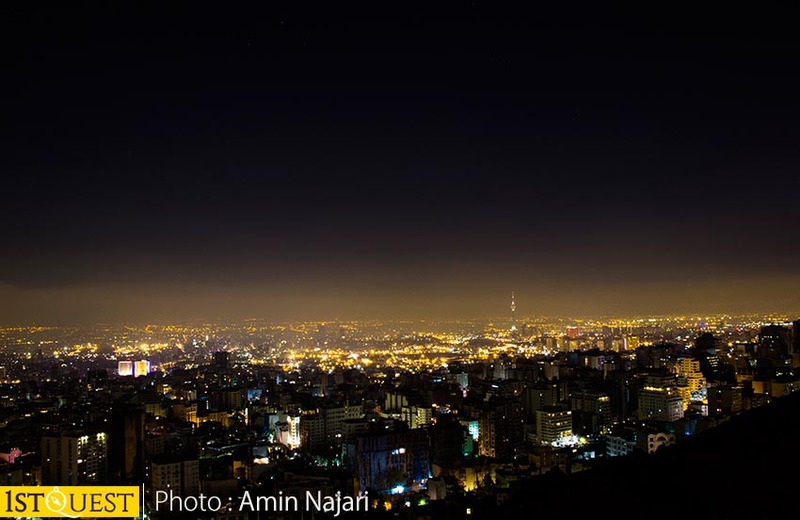 A multi-purpose tower in Tehran, Iran, It is the sixth tallest towers in the world. 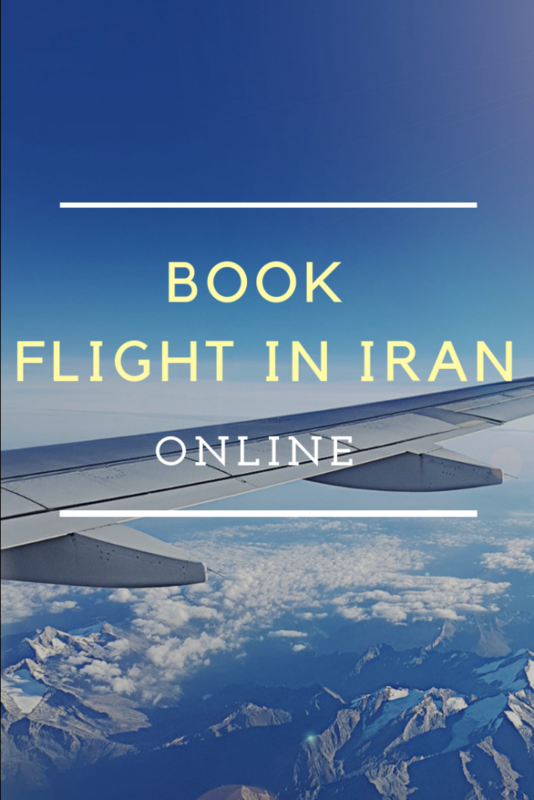 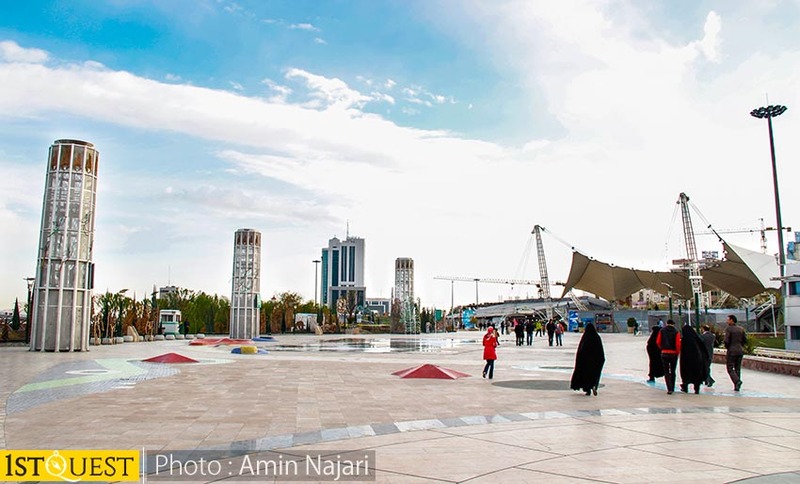 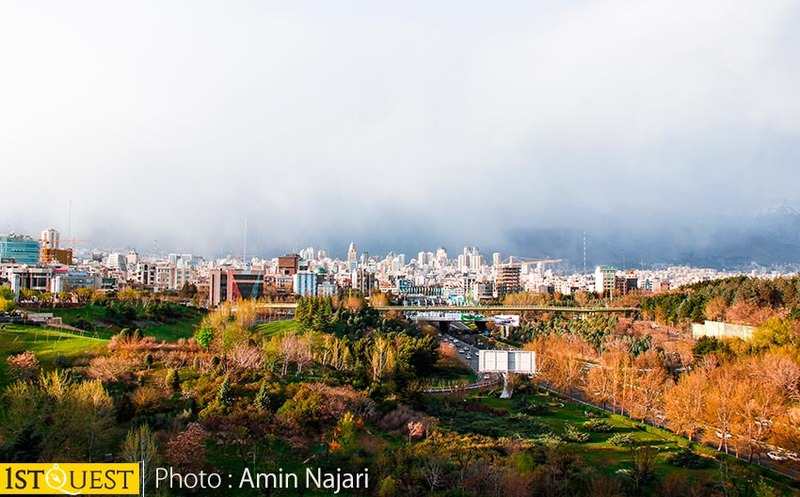 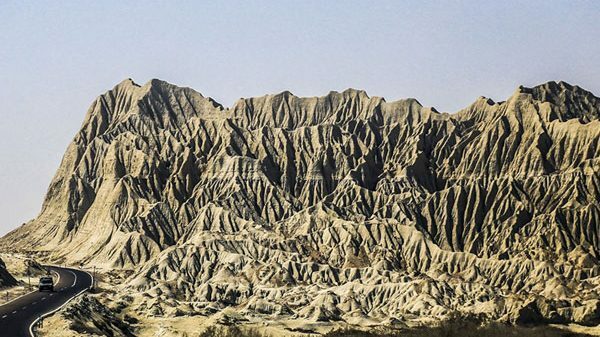 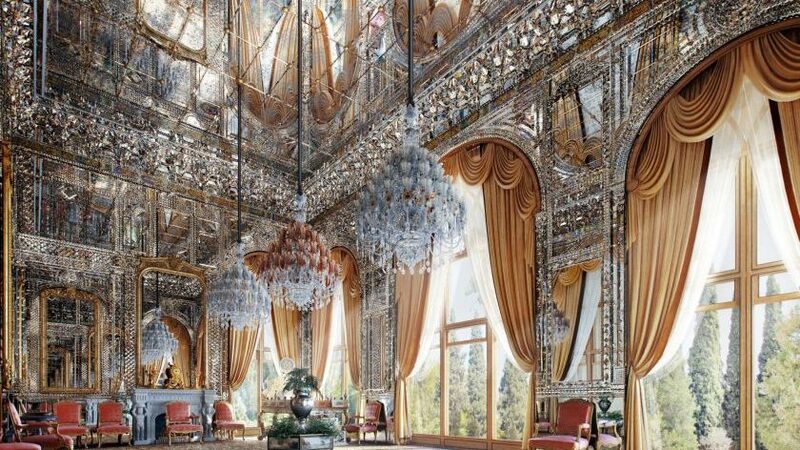 here you can find 10 things to do in Tehran. 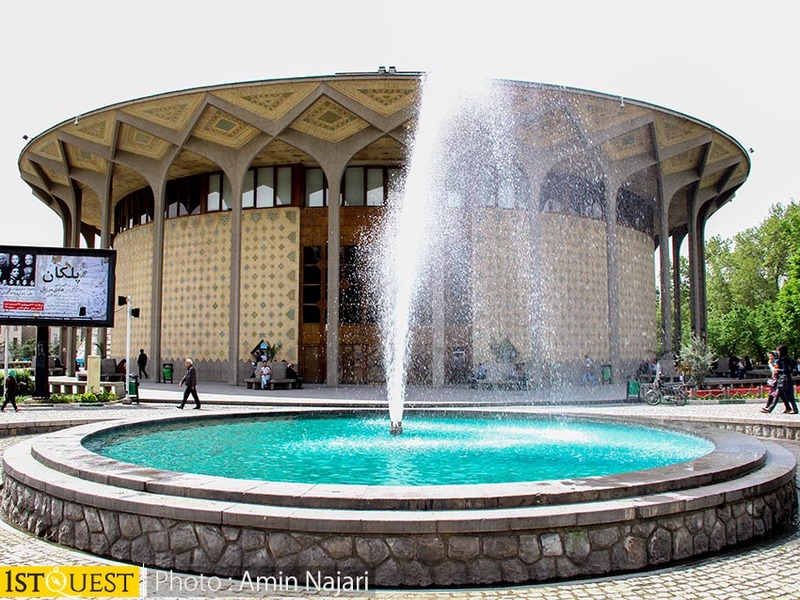 Gives house to the City Theatre of Tehran, The complex was designed by architect Ali Sardar Afkhami in the 1960s and opened in 1972. 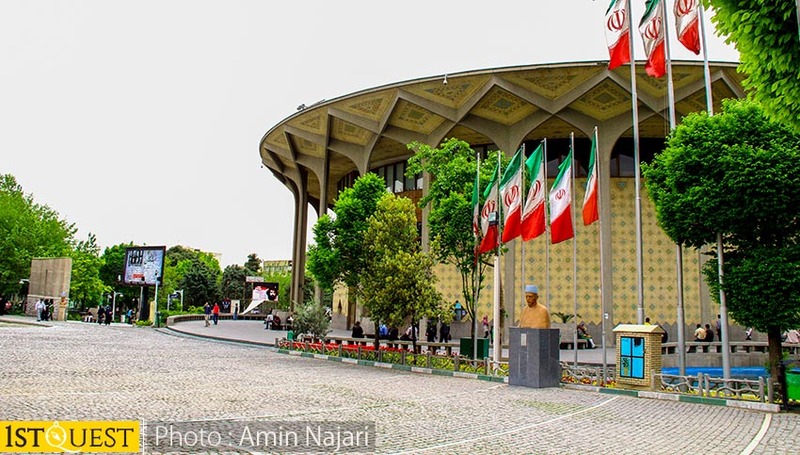 – City Theater of Tehran is a performing arts complex in Tehran. 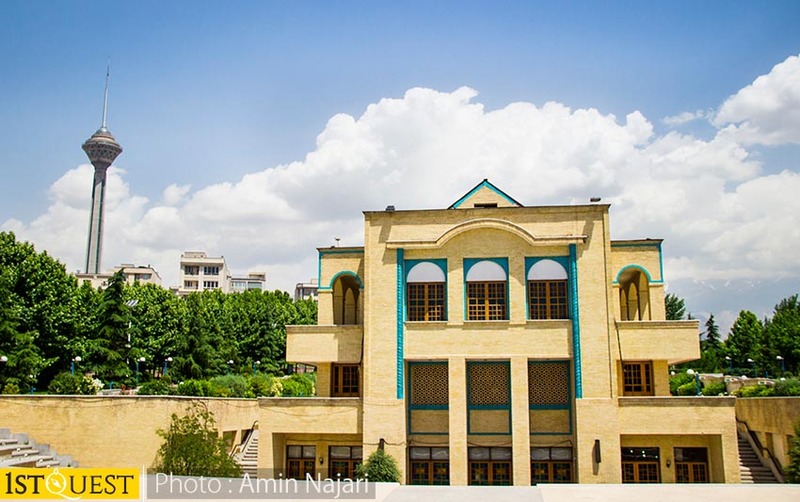 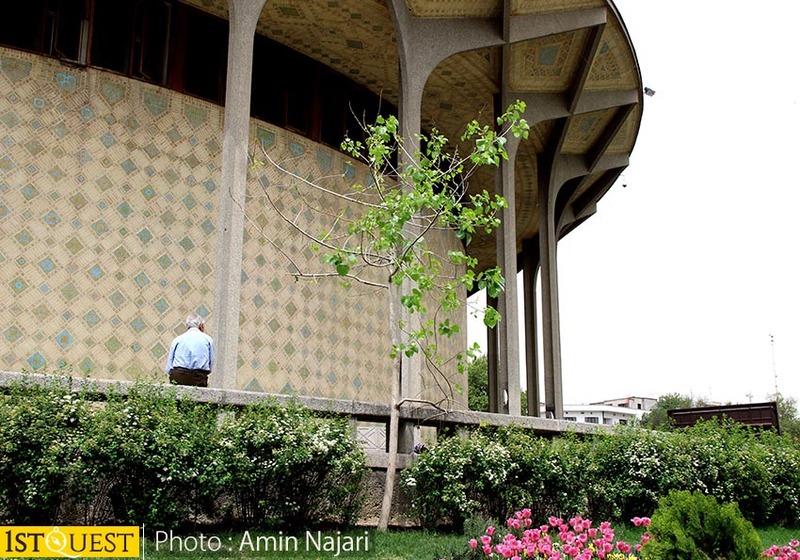 It contains several performance spaces including the halls of Charsou, Qashqai, Saye, and the main hall..
Tehran’s roof is a recreational complex in the north of Tehran within the foothills. 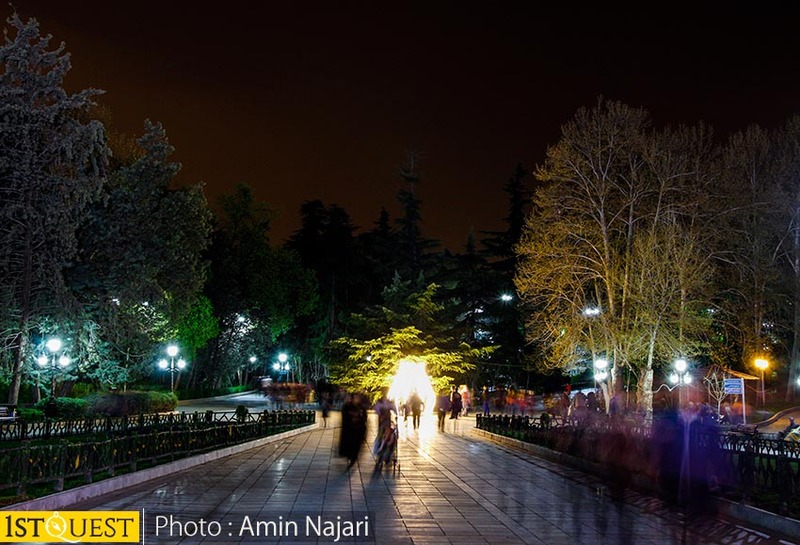 A splendid experience of walk and watch the city’s full view. 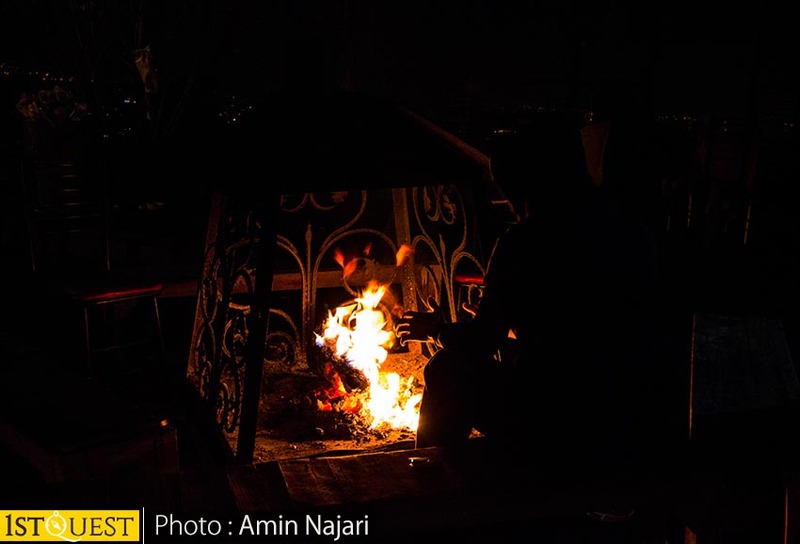 – Get-togethers around the fire, at the foothills of Alborz. 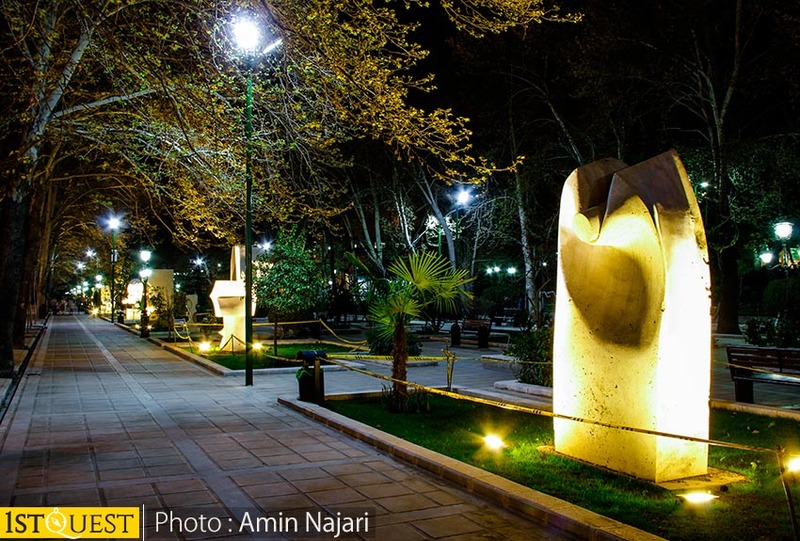 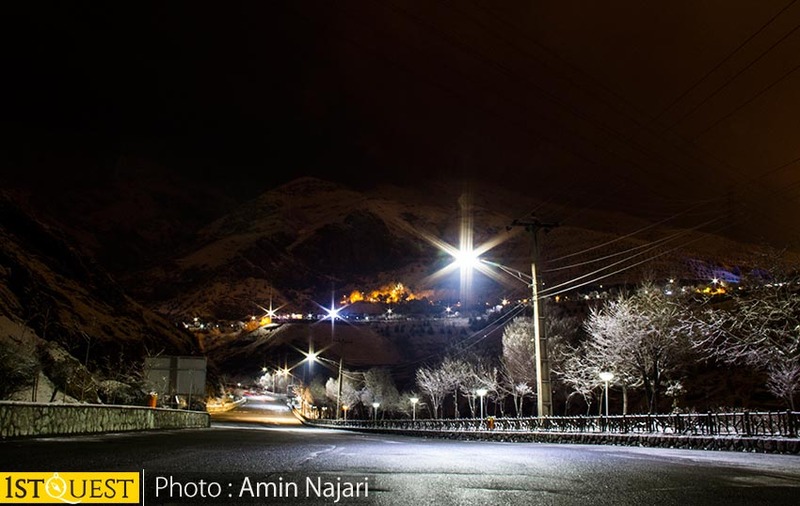 It is located within the Niavaran district and is situated immediately south of the Niavaran Palace Complex. 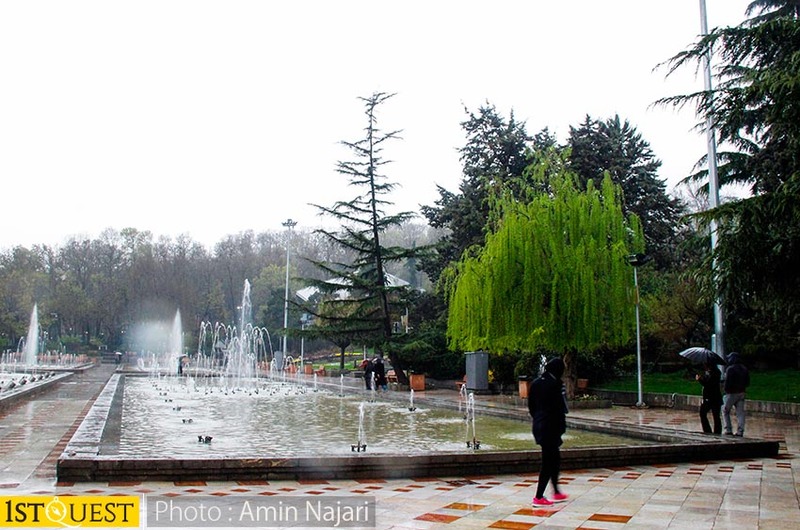 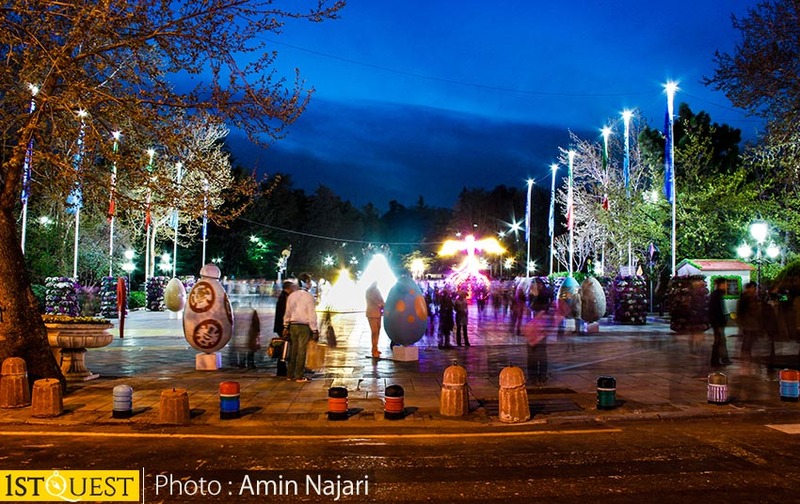 Niavaran Park is one of the most famous parks in Iran. 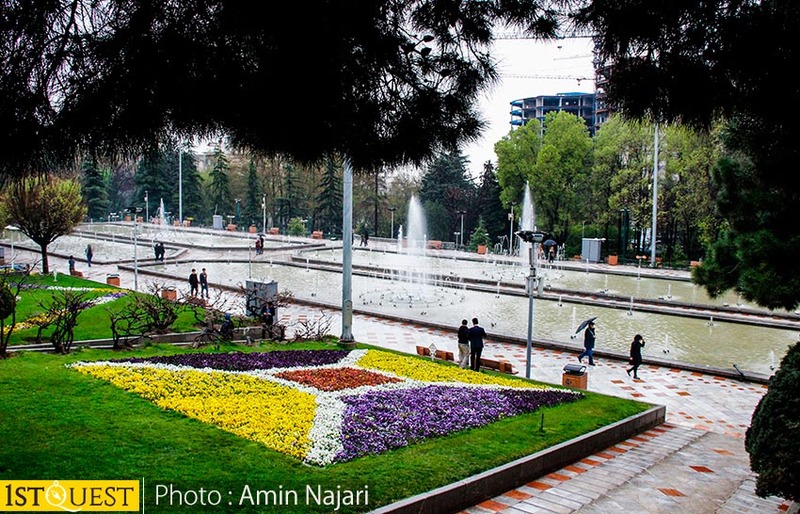 – The unique architecture and the main stream crossing the park. 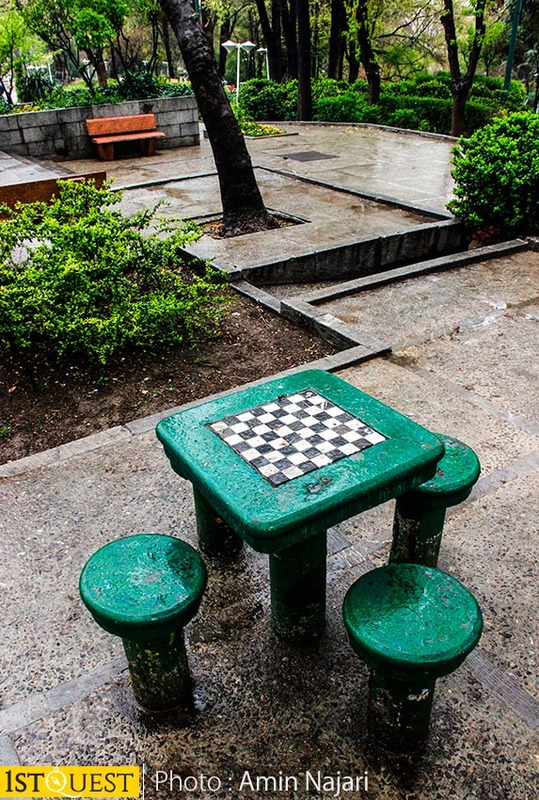 – Want to play and breath? 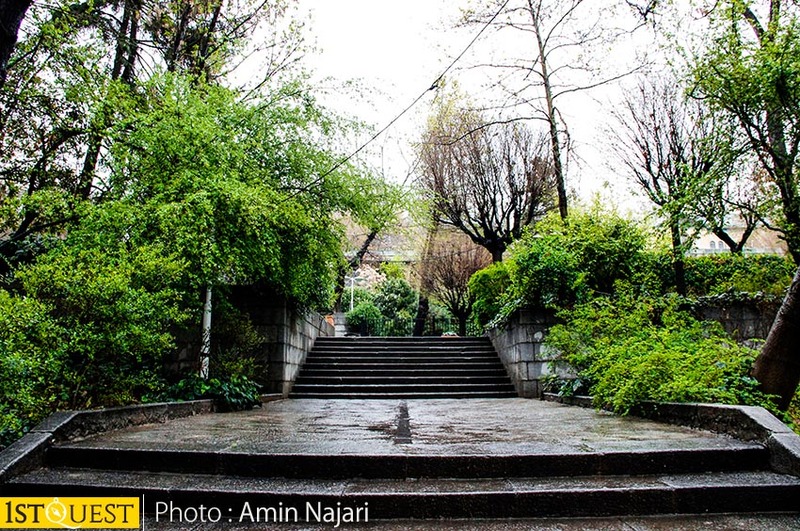 – Cross coming stone stairs in the rain.